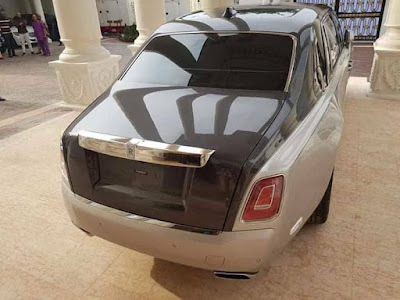 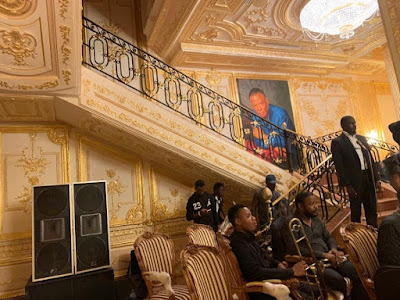 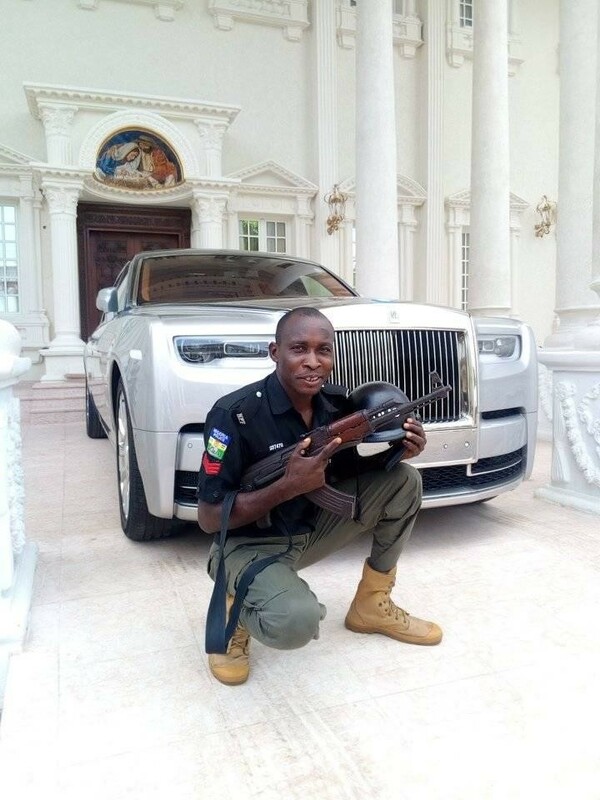 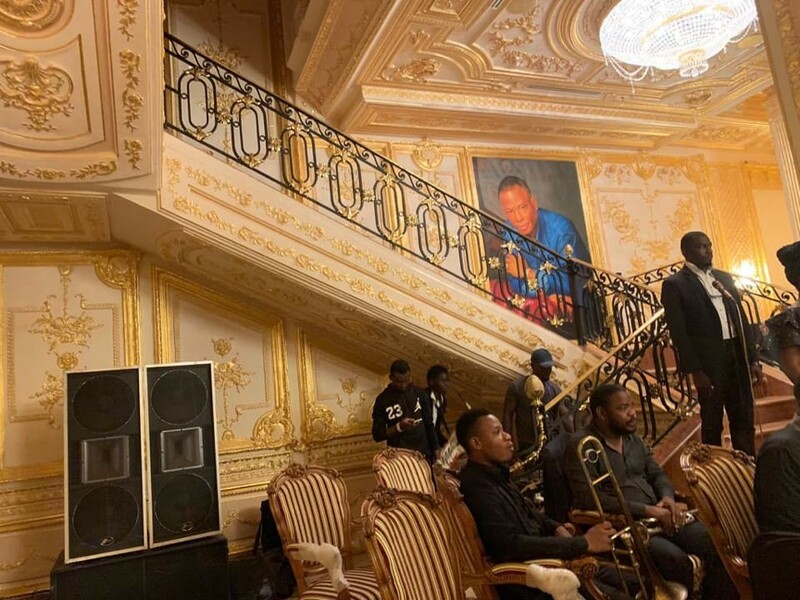 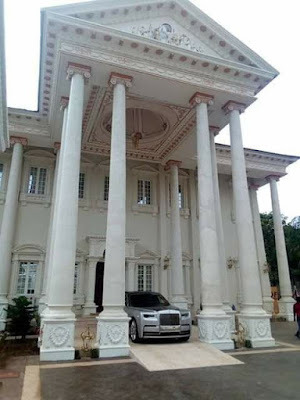 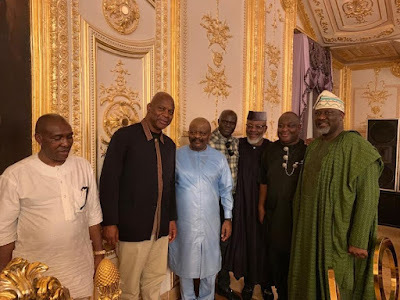 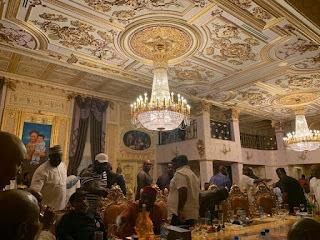 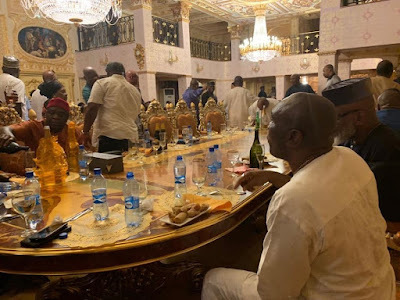 The chairman of Orange Drugs Limited, Sir Tony Ezenna, yesterday had the house warming for his mansion that he recently completed in Ikoyi, Lagos state. 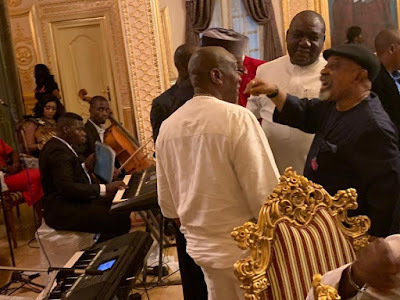 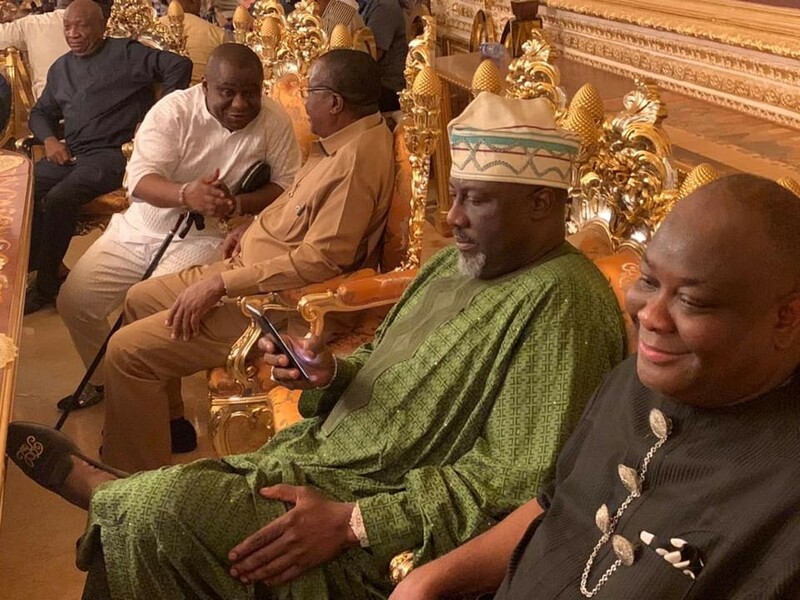 Dignitaries at the house warming included Chris Ngige, Dino Melaye, Chris Uba and many others. See more photos and videos of the breathtaking palace below.